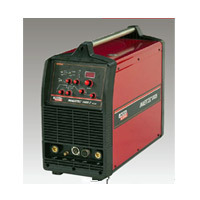 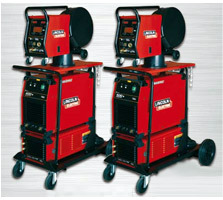 The M - Pro Series MIG-MAG perfection for every workshop. 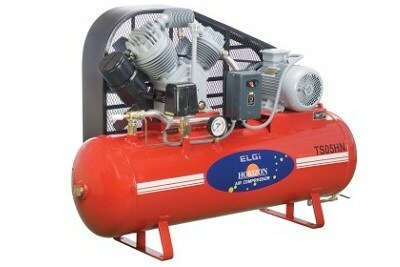 For mixed gas and also for CO2. 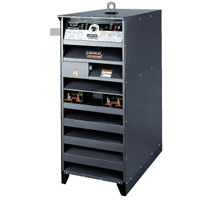 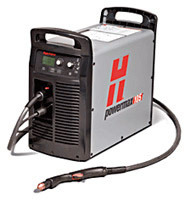 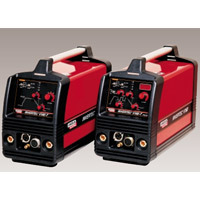 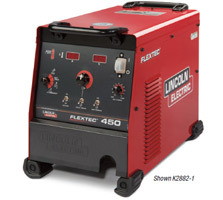 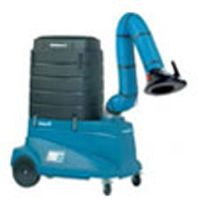 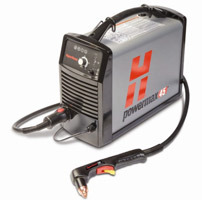 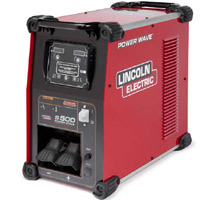 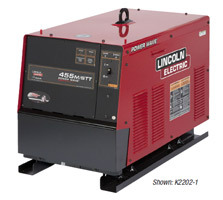 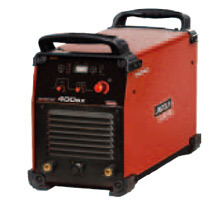 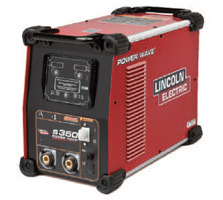 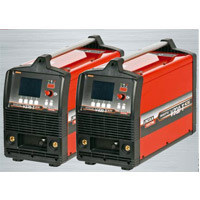 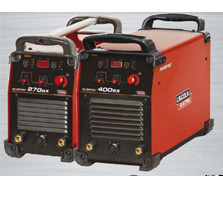 The Powermax30 does the work of systems twice its size and weight. 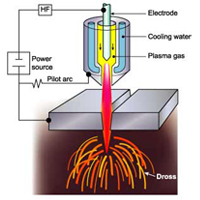 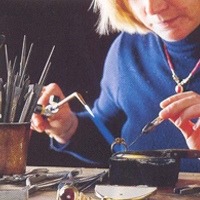 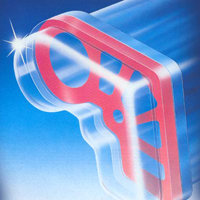 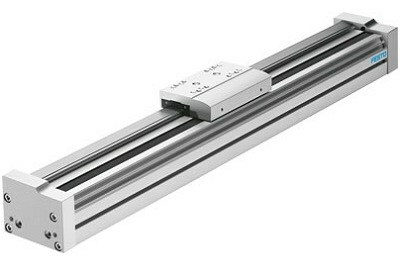 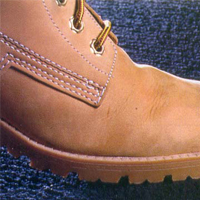 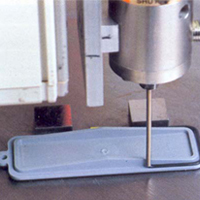 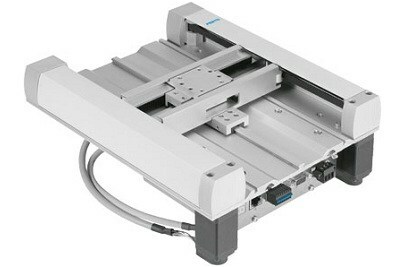 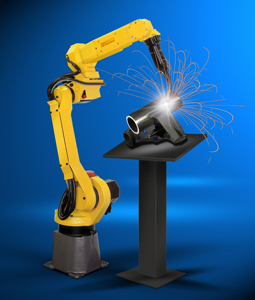 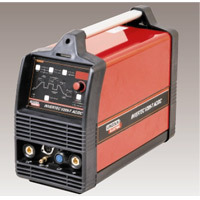 It efficiently cuts ¼" (6 mm) metal. 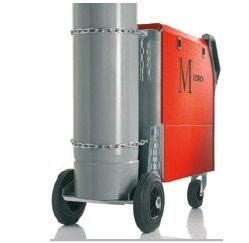 Includes a shoulder strap for increased portability. 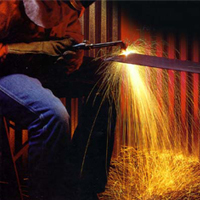 Sharpen your cutting edge! 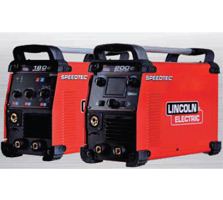 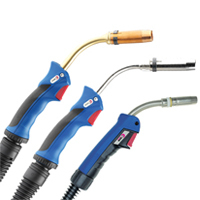 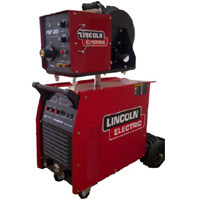 Experience up to a 55% increase in consumable life, more reliable arc-starting and a torch handle that is 5 times more impact resistant and 20% more heat resistant. 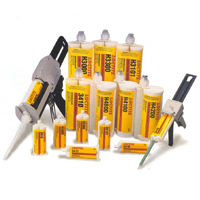 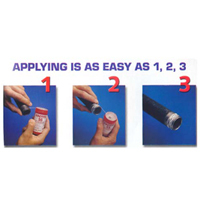 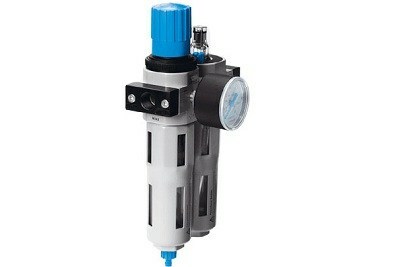 A ready-to-install kit with a 1-micron filter and an auto-drain moisture separator protects against contaminated air. 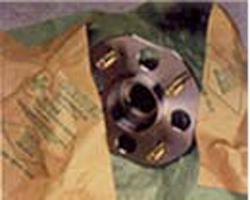 Designed to protect the filter from being damaged from impact. 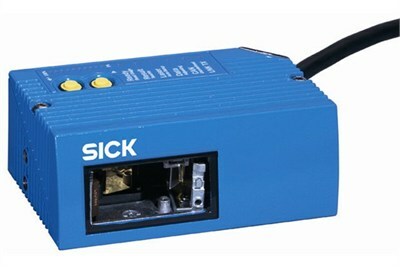 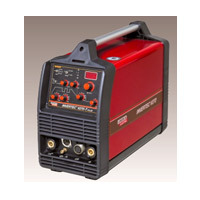 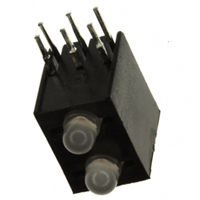 For use on Powermax65/85/105 power supplies. 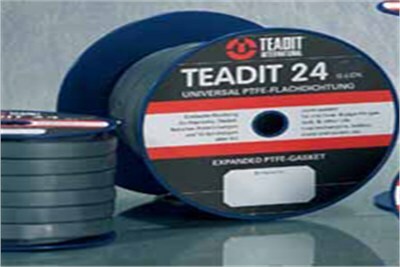 Available in 25' (7.6 m) sections, this option provides additional protection for torch leads against burn-through and abrasion. 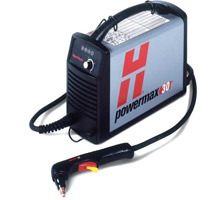 Made from a durable denier fabric with a polyurethane coating, a dust cover will protect your Powermax investment for years. 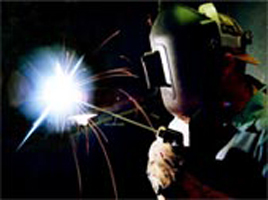 Multi-purpose face shield that provides face and eye protection for plasma cutting and gouging applications. 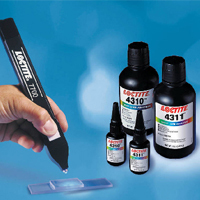 Facilitates consistent and accurate circles and lines. 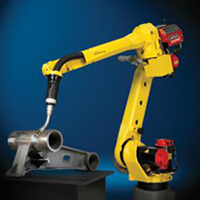 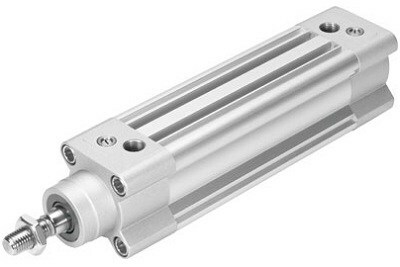 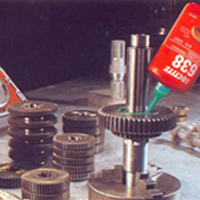 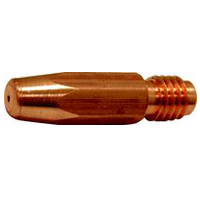 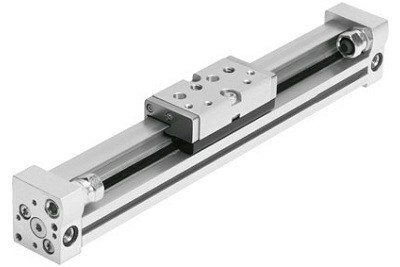 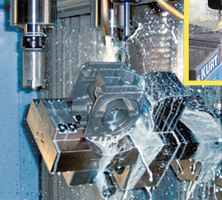 For optional use as a stand-off guide and in bevel cutting applications. 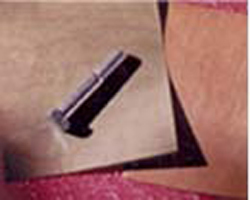 Pigskin gloves with grain leather palm for excellent sense of touch. 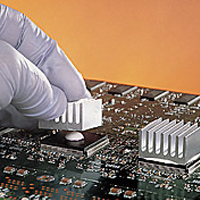 Foam back and reinforced thumb. 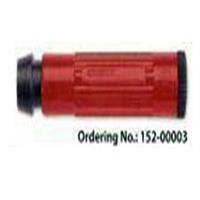 Provides additional protection in gouging operations. 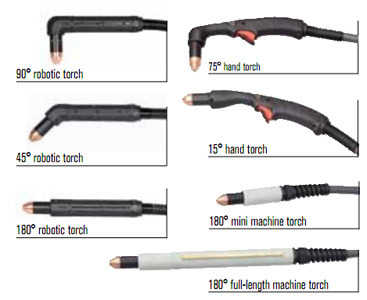 For use on the T45v torch. 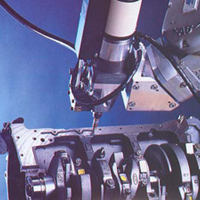 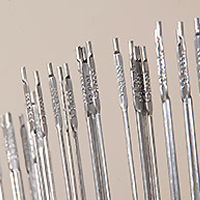 FineCut consumables are optimized for high-quality cuts on thin metal for a clean edge and a narrow kerf. 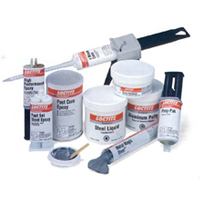 All-in-one kits provide you with a sampling of all of the consumables available for your Powermax system. 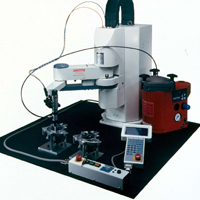 Experience the versatility of your system, while purchasing consumables at lower cost. 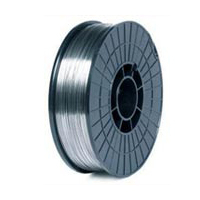 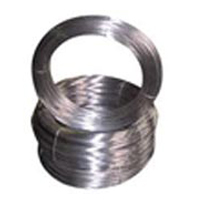 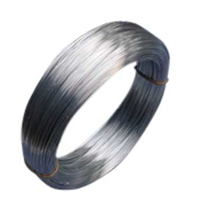 Stainless Steel MIG & TIG filler wires available in grades : ER 304, ER 307, ER308, ER308 Si, ER 309, ER309LMo, ER 309L, ER316L, ER347, ER409, ER430LMb, ER2209 with CE Certifications. 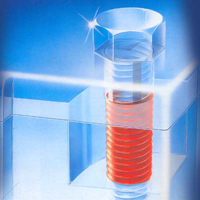 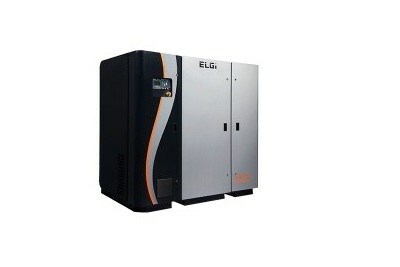 The Alarcon aluminium treatment is a special feature of all ELGI Air mate die-cast filter housings. 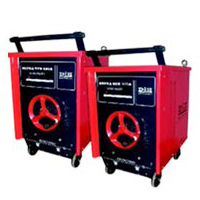 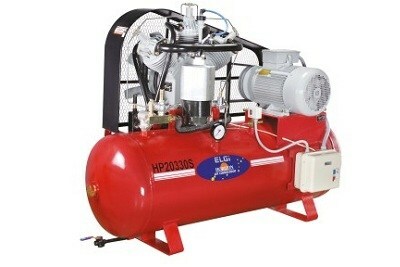 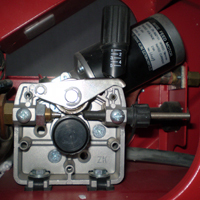 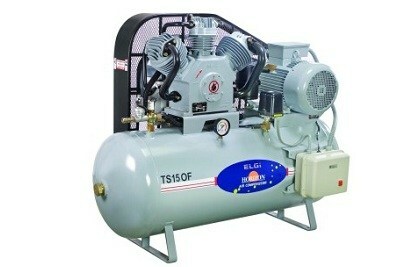 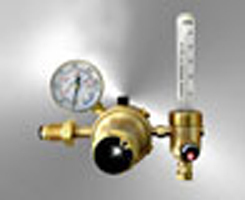 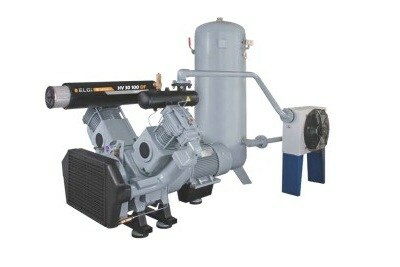 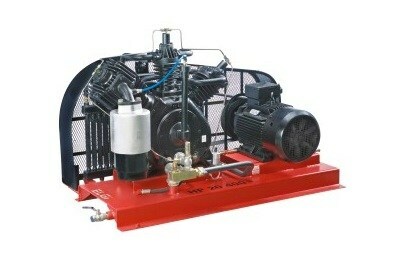 Air Dryers Refrigerant A refrigerated air dryer is the most commonly used. 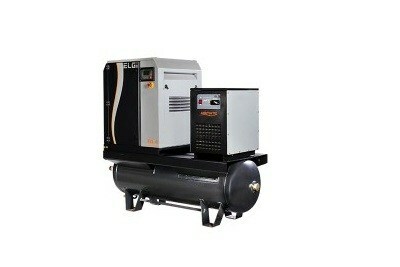 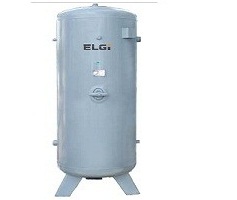 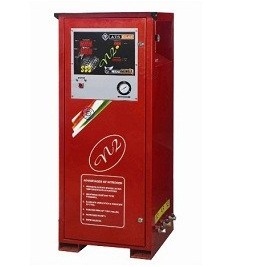 type of compressed air dryer / Gas Dryer. 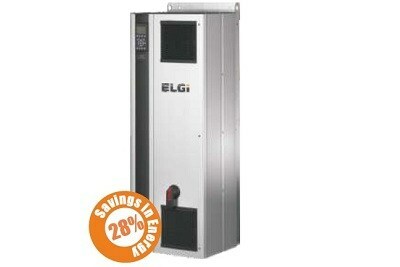 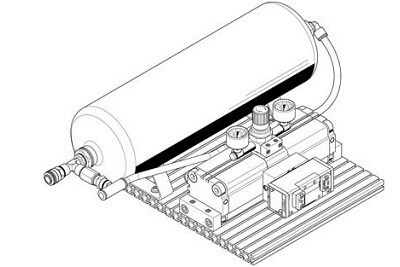 ELGI supplies premium working and starting air receivers for marine use. 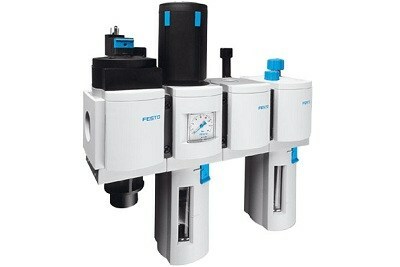 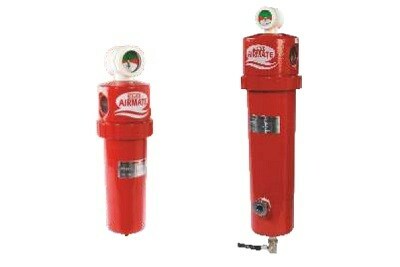 These compressors are ideal for PET bottle blowing applications which operate with semi-automatic machines. 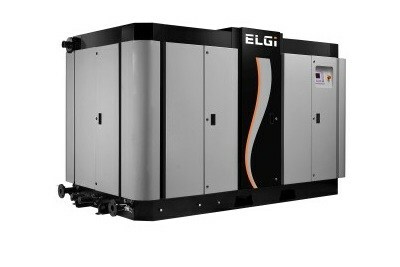 The ELGI HN series of single & two stage compressors are known for their reliability and performance, making them the preferred choice for industrial applications. 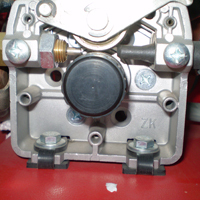 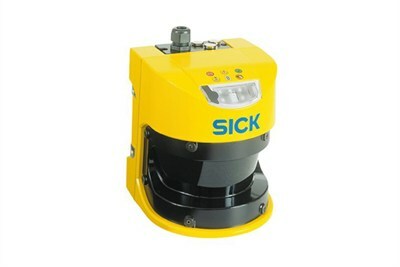 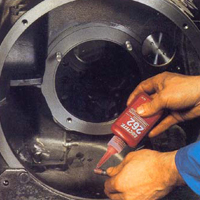 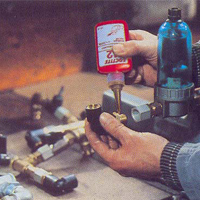 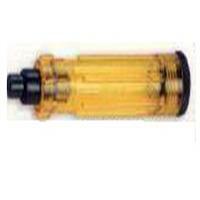 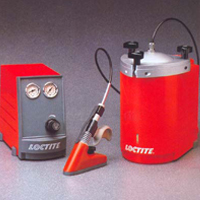 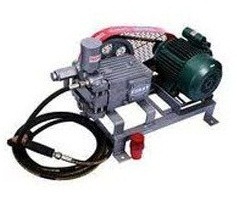 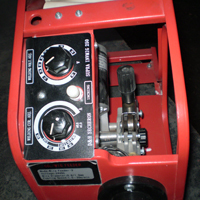 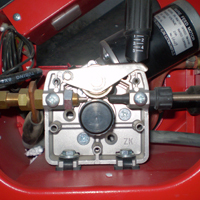 We have lube pumps of various capacities for grease dispensing. 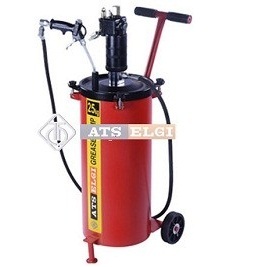 ATS ELGI is one of the leaders in hydraulic washing hoist segment. 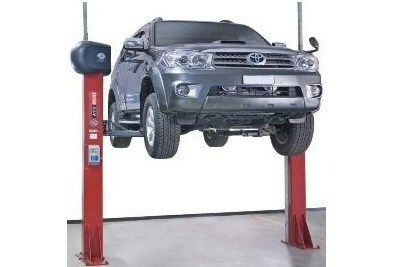 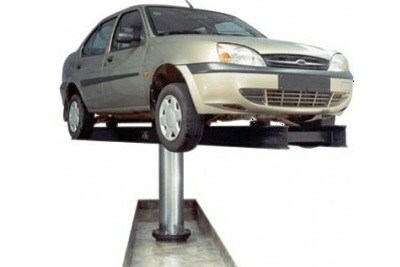 The wheel alignment Four Post Hoist from ATS ELGI is the most advanced, reliable car hoist in the market today. 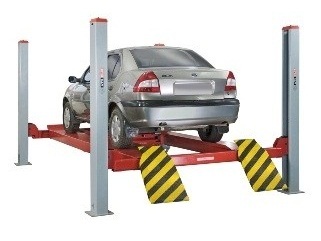 ATS ELGI Mechanical Hoist for 4 Wheelers raises vehicles to any comfortable working height up to 5.75 feet, leaving head room for complete under-chassis access. 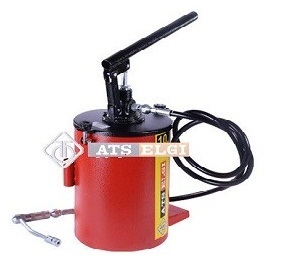 ATS ELGI Offers Single and Triple Plunger type pumps with Single/Twin Guns with hose either on an integral tank or a sturdy base frame. 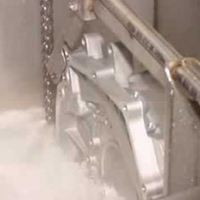 Nitrogen also inhibits change in pressure while riding on a bumpy road. 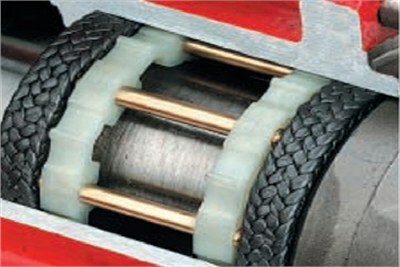 Filling your tyres with nitrogen allows you to check your tyre pressure once in three months and not every time you refuel. 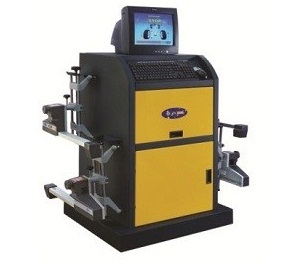 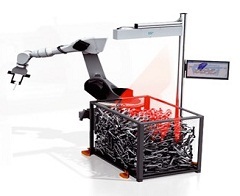 ATS ELGI Automatic tyre changer adopts a fast and trouble – free method to service high performance alloy wheels. 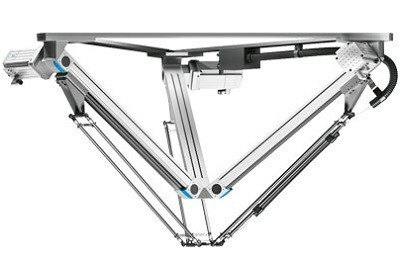 The Focus 8 Sensor BT2 is equipped with 8 CCD sensors and BT2 communication to offer you fast and accurate alignment readings. 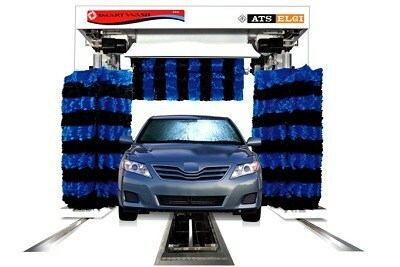 With the automatic car washer ATS ELGI brings a new revolution in car washing in India. 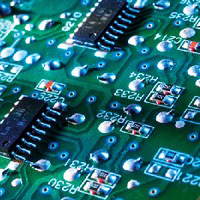 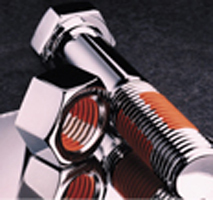 Hi Tech Industrial Suppliers (I) Pvt. 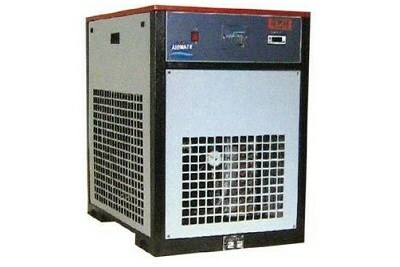 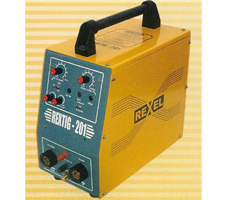 Ltd. is suppliers of Automatic Voltage Controller. 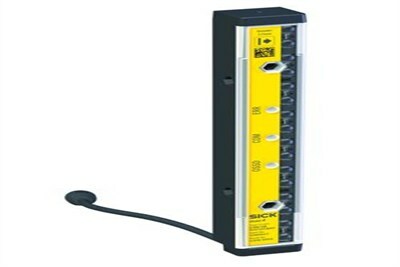 These Voltage Controllers are widely appreciated by our valuable clients for their excellent featureS. 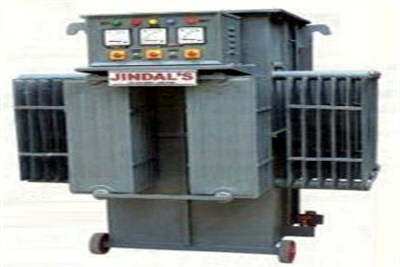 Jindal's Silicon Power Rectifiers are trusted for their high energy efficiency and long life for numerous electroplating applications across the county. 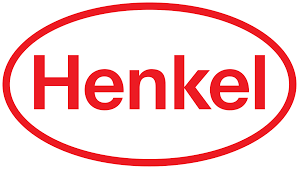 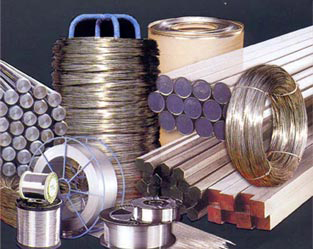 Hi Tech Industrial Suppliers (I) Pvt. 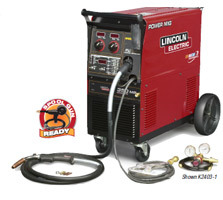 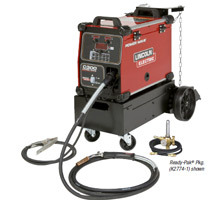 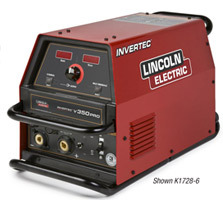 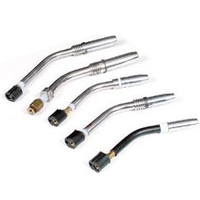 Ltd. is a coveted firm engaged in supplying a wide range of Racing Exhaust Roost. 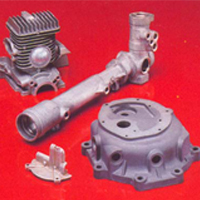 These Racing Exhaust Roosts have fabulous finishing and reasonable prices. 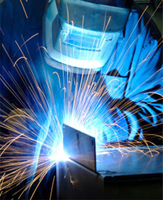 Hi Tech Industrial Suppliers (I) Pvt. 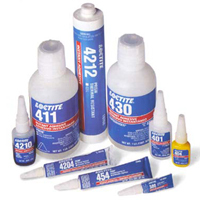 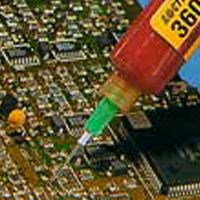 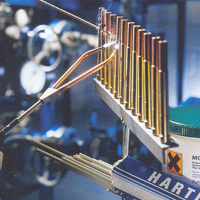 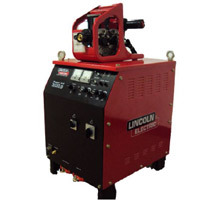 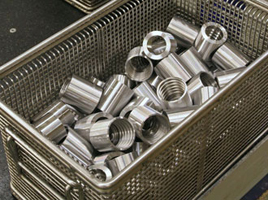 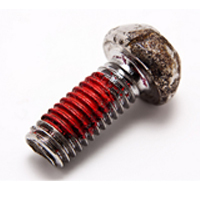 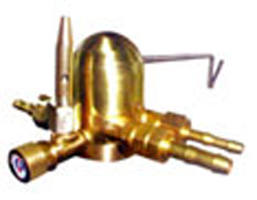 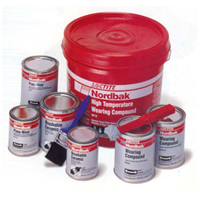 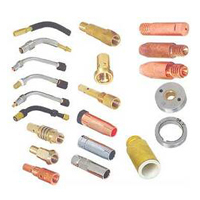 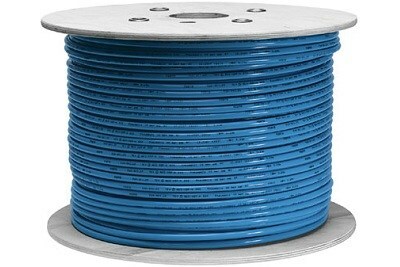 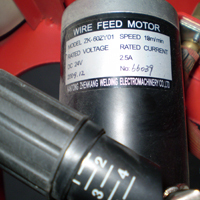 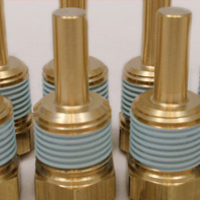 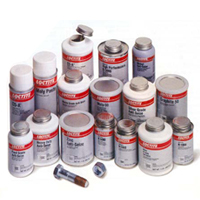 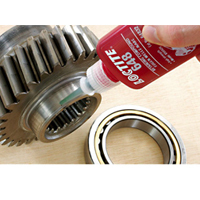 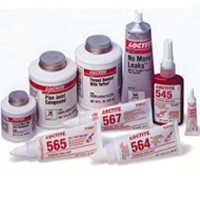 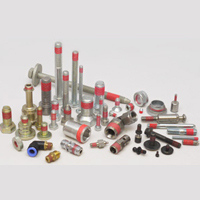 Ltd. is a coveted firm engaged in supplying a wide range of Brazing Wires. 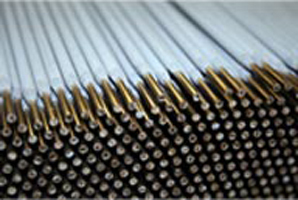 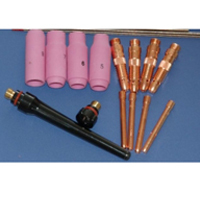 These Brazing Wires have fabulous finishing and reasonable prices. 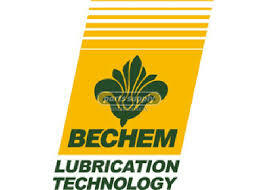 Hi Tech Industrial Suppliers (I) Pvt. 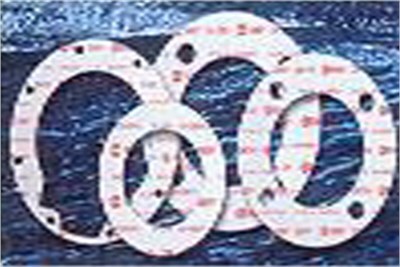 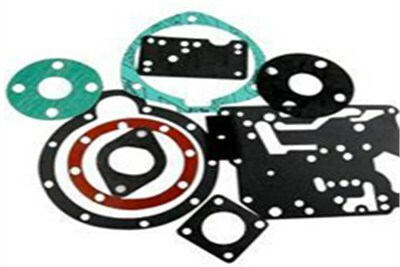 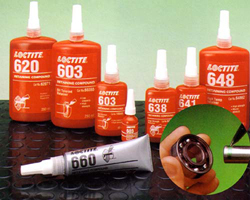 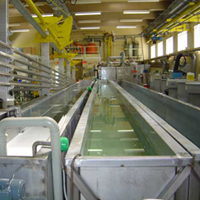 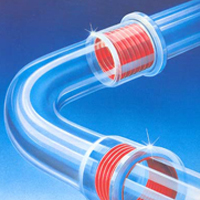 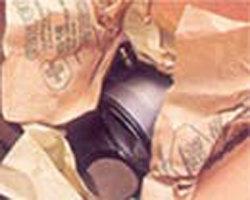 Ltd. is a coveted firm engaged in supplying a wide range of Spiral Wound Gasket. 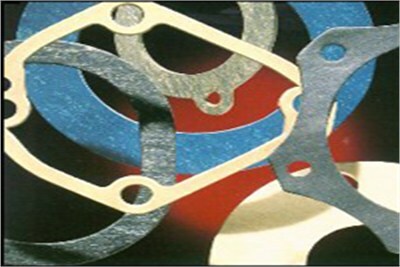 These Spiral Wound Gaskets have fabulous finishing and reasonable prices. 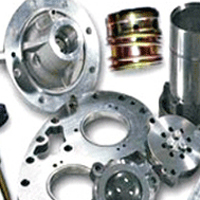 Hi Tech Industrial Suppliers (I) Pvt. 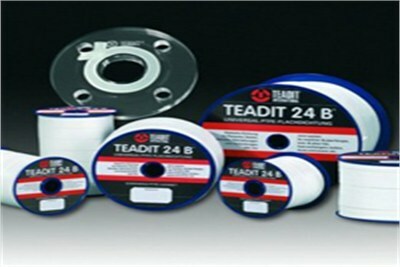 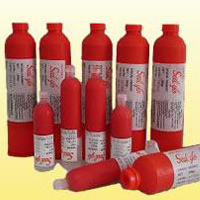 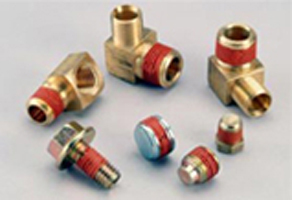 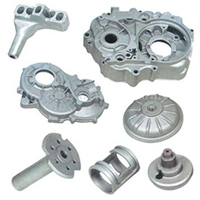 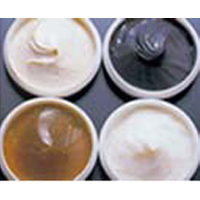 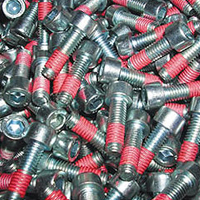 Ltd. is a coveted firm engaged in supplying a wide range of Medium Teadit. 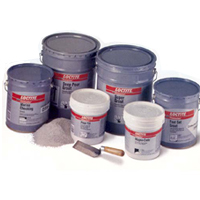 This Medium Teadit has fabulous finishing and reasonable prices. 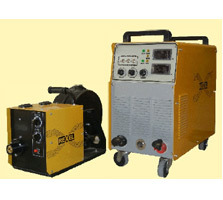 Hi Tech Industrial Suppliers (I) Pvt. 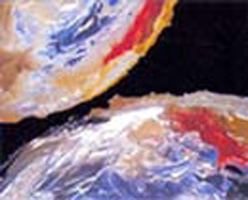 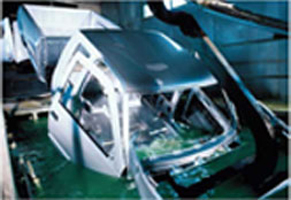 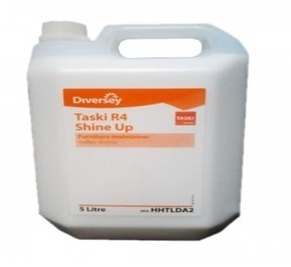 Ltd. is leading supplier of a quality Glass Cleaner. 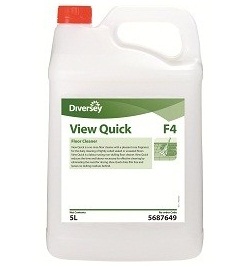 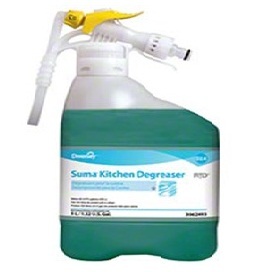 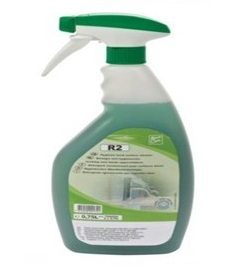 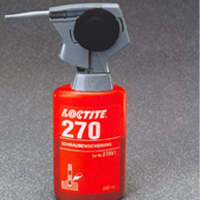 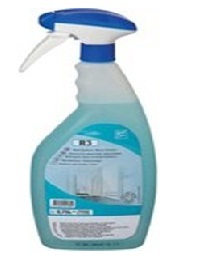 Our offered Glass Cleaner is widely acknowledged for its high durability, reliability and fine finish. 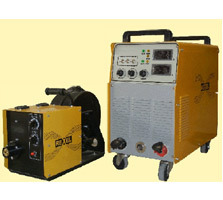 Hi Tech Industrial Suppliers (I) Pvt. 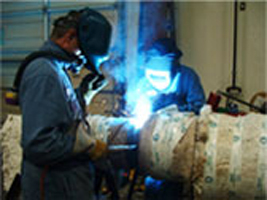 Ltd. is leading supplier of a high quality Furniture Maintainer. 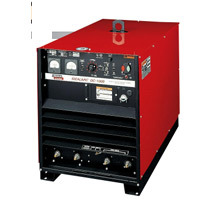 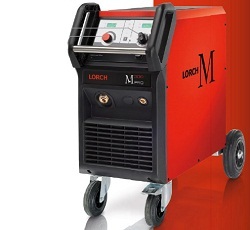 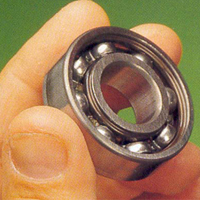 Our offered maintainer is widely acknowledged for its high durability, reliability & fine finish. 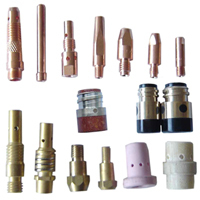 Hi Tech Industrial Suppliers (I) Pvt. 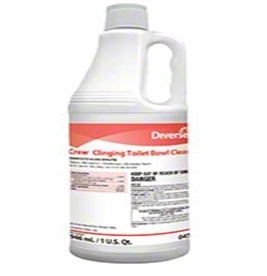 Ltd. is amongst the leading names in the industry, offering an exceptional array of Floor Cleaners that is valued for high quality and safe usage. 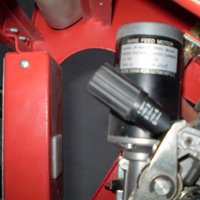 Simple holder mechanism. 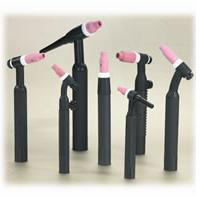 Comfortable, ergonimic handle for standard- sized hands. 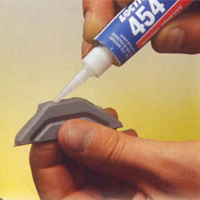 Permenent safety locks for simple blade replacement. 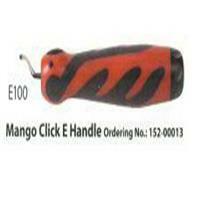 Comfortable, ergonomic handle for standard - sized hands. 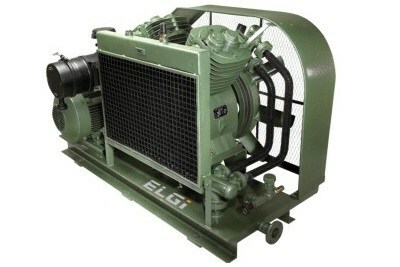 Works with all E blades. 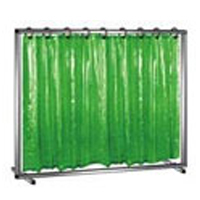 EAsy to use, confortable and durable. 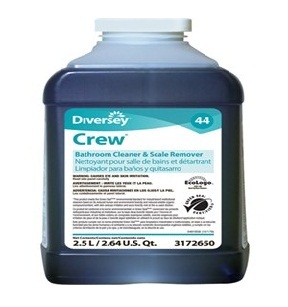 Best suited for larger-sizzed hands. 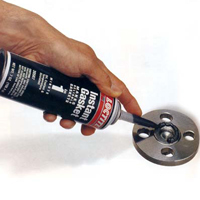 The classic universal handle. 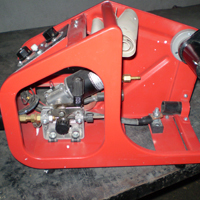 Accepts all Shaviv blade holders. 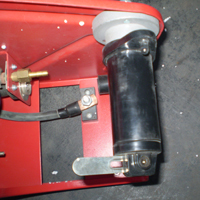 To store spares blades inside handle, simply unscrew the back cap. 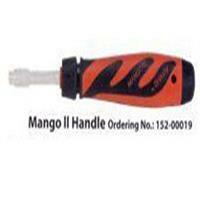 Classic universal handle heavy-duy aluminum version. 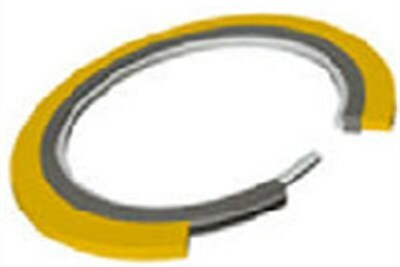 Accepts all Shaviv blade holders. 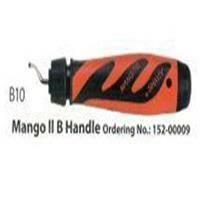 Non-telescopic handle, excellent for heavy-duty deburring tasks. 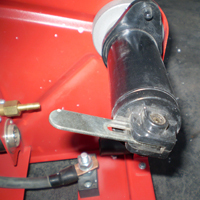 All E series blades fit directly into handle. 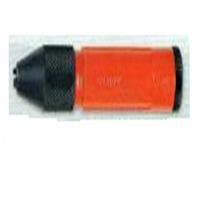 Holds small files, drills, reamers, taps, mold polishing stones, wires, countersinks, tec. 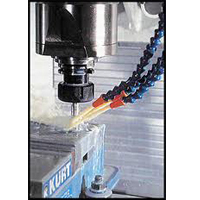 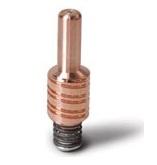 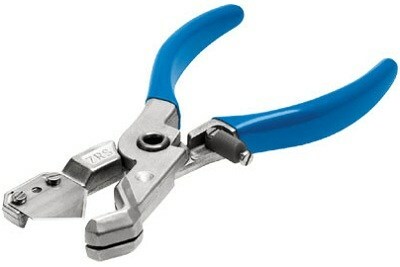 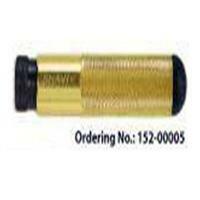 Grips objects with 1 mm (0.04") to 8mm (0.32") diameter. 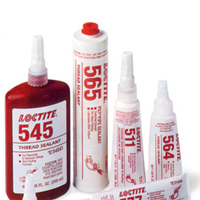 Can be used with C50 & C60 scrapers. 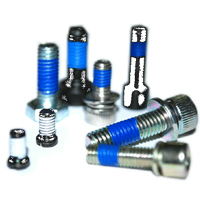 Hi Tech Industrial Suppliers (I) Pvt. 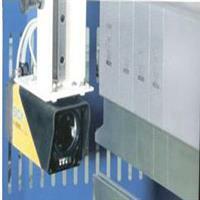 Ltd. is prominent suppliers of 3D Smart Cameras. 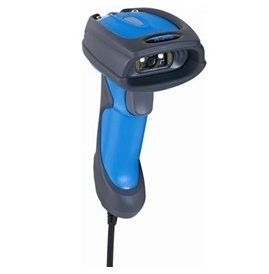 Our esteemed clients can get this 3D Smart Cameras from us at industry leading prices. 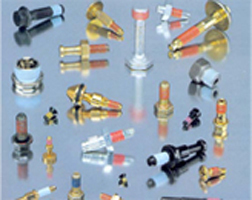 Hi Tech Industrial Suppliers (I) Pvt. 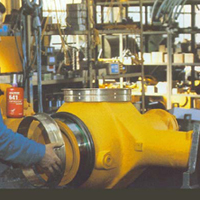 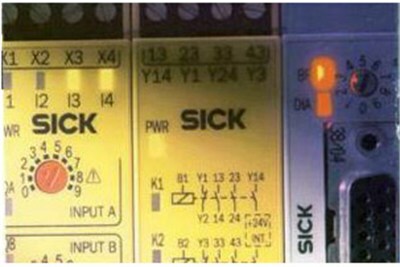 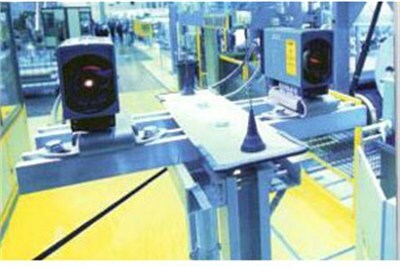 Ltd. is prominent suppliers of Industrial Safety System. 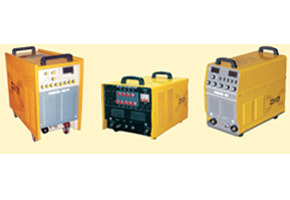 Our esteemed clients can get this Industrial Safety System from us at industry leading prices. 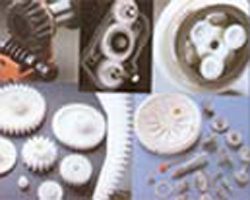 Hi Tech Industrial Suppliers (I) Pvt. 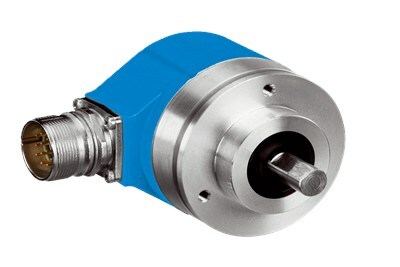 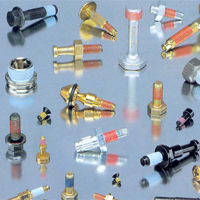 Ltd. is prominent suppliers of High Performance Sensors. 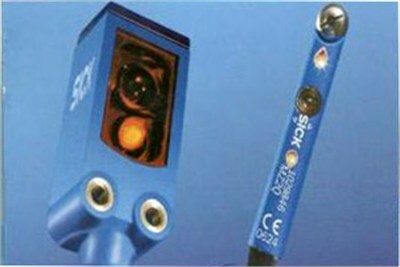 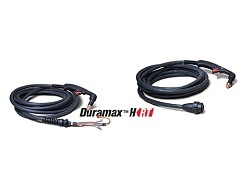 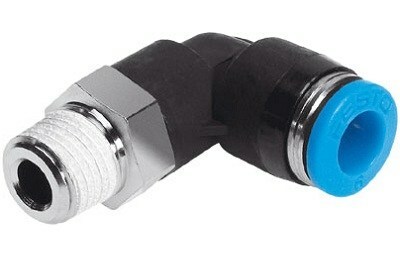 Our esteemed clients can get this High Performance Sensors from us at industry leading prices.